Patch 8.2 Rise of Azshara Preview - New Pets, Dungeon, and More! 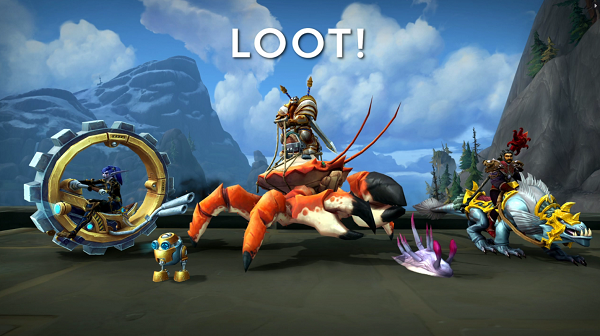 We're looking forward to tons of new collectible pets and Pet Battle content in the next major content patch. Here is some pet-related content that was mentioned in today's preview. New Pet Dungeon - Stratholme! Note that a few features previewed may not directly tie into Pet Battles, however there's a possibility it's related. There is likely even more content and pets to be discovered as the PTR progresses. 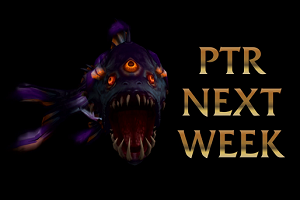 Speaking of the PTR... Patch 8.2 PTR begins next week! We can't wait to get a firsthand look at all of the upcoming pets and Pet Battle adventures, so stay tuned.